ASTANA. KAZINFORM - The President of the Republic of Kazakhstan, Nursultan Nazarbayev, has held today a meeting with the United States Secretary of Commerce, Wilbur Ross. The sides discussed the current state and prospects for the development of trade, economic, and investment relations between the two countries, Kazinform has learned from Akorda. 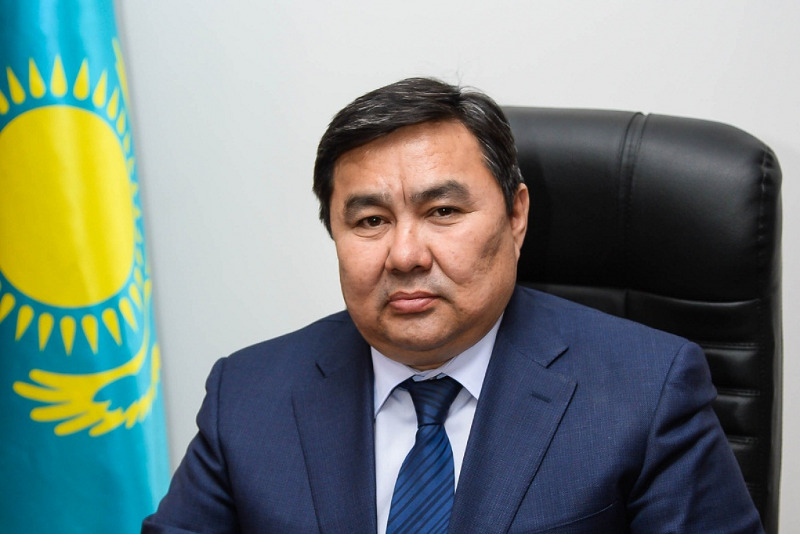 Head of State Nursultan Nazarbayev said that the U.S. Commerce Secretary's visit to Kazakhstan is an important evidence of the United States' interest in developing the cooperation with the Central Asian region, which, in turn, will help strengthen mutual economic ties. The President of Kazakhstan underscored the results of the summit talks held during his official visit to the U.S. in January of this year. "At the meeting, we reached an understanding with President Donald Trump. Kazakhstan-U.S. relations have reached the level of an expanded partnership, as outlined in the respective statement we signed. As part of my official visit, I met with a large group of U.S. captains of industry. During the joint business forum, we signed 27 various commercial documents worth $7 billion. As of today, the value of trade between our countries is about $2 billion. 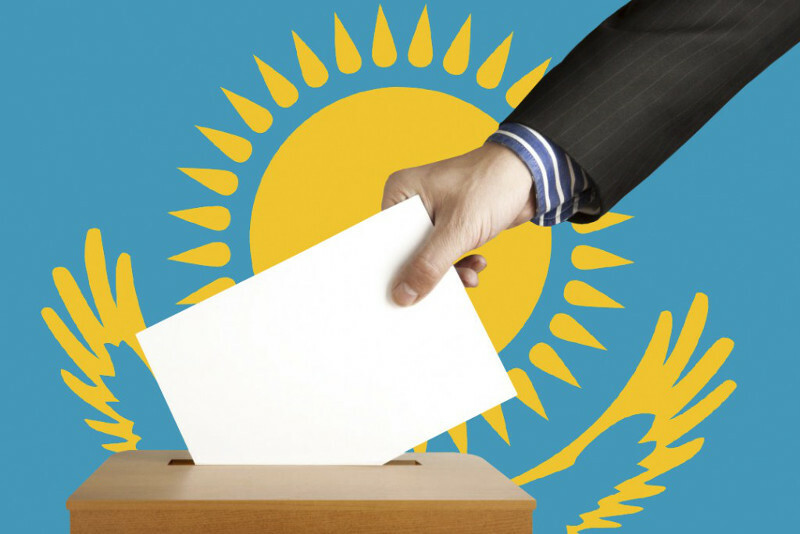 This year this figure has grown by 30%," said Nursultan Nazarbayev. 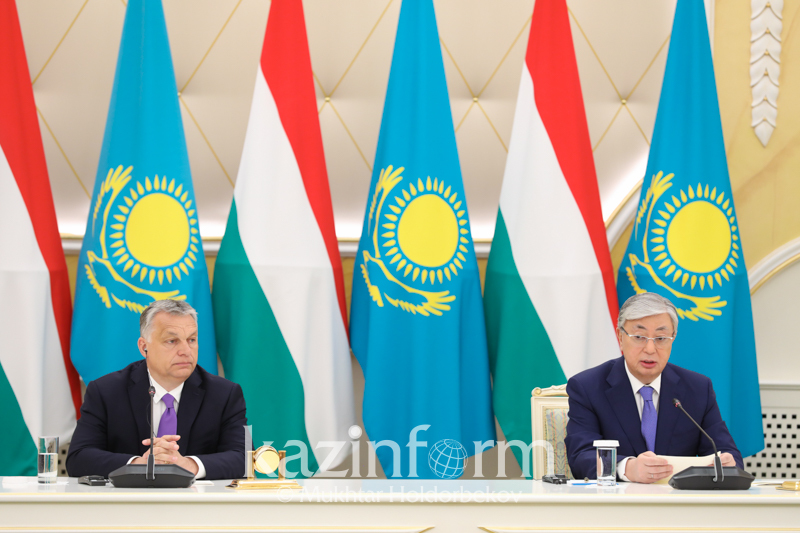 In addition, the President of the Republic of Kazakhstan dwelled on the history of the development of cooperation between the two countries and talked about the agreements concluded in the early years of independence of Kazakhstan. "After Kazakhstan renounced nuclear weapons and closed the world's largest nuclear test site, we signed the first Cooperation Agreement with President George H. W. Bush. That was also that time when Chevron expressed its intention to work in our country. 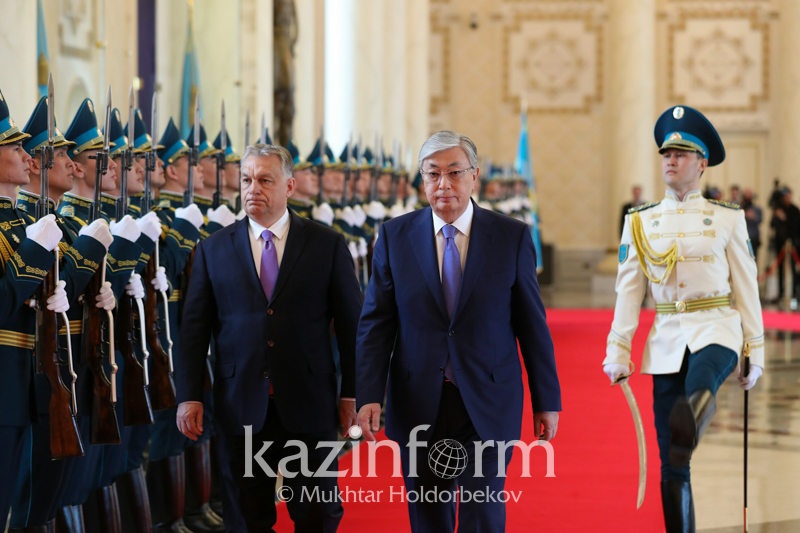 The history of this company is illustrative of how one can successfully do business in Kazakhstan," Nursultan Nazarbayev said. 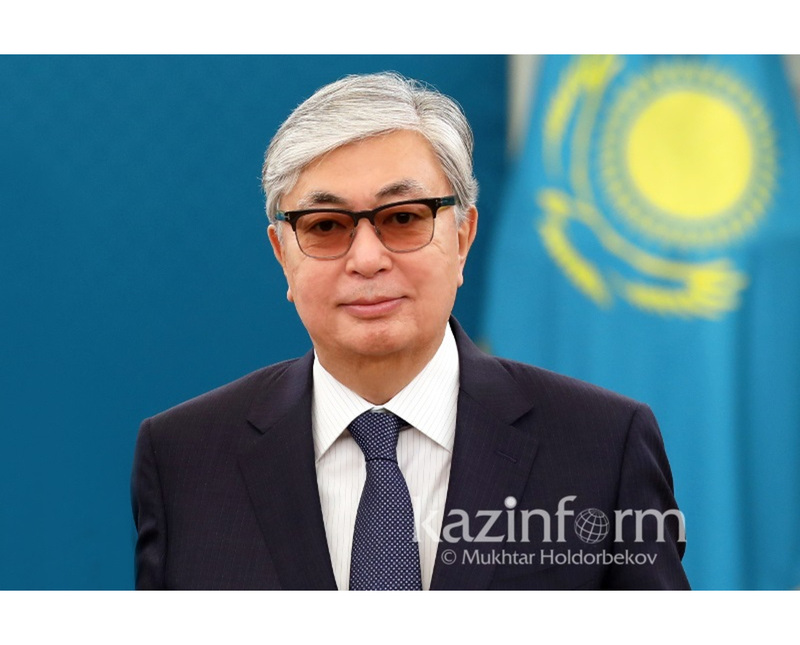 The Kazakh Leader pointed out that nowadays Kazakhstan pursues a multi-vector policy and maintains good relations with all partner countries. In turn, Wilbur Ross thanked the President of Kazakhstan for the meeting and shared his impressions of Astana. He said that being in Kazakhstan for the first time, he was amazed at the architecture of the capital city. "You are actively developing construction, and, indeed, the economy is growing dynamically," said the U.S. Commerce Secretary. Wilbur Ross said that he came to Astana together with a delegation of 16 American companies which intend to develop trade and economic relations with Kazakhstan. On behalf of U.S. President Donald Trump, the Commerce Secretary conveyed greetings and best wishes to President Nursultan Nazarbayev. He also expressed interest in further intensification and expansion of the cooperation between Kazakhstan and the United States.